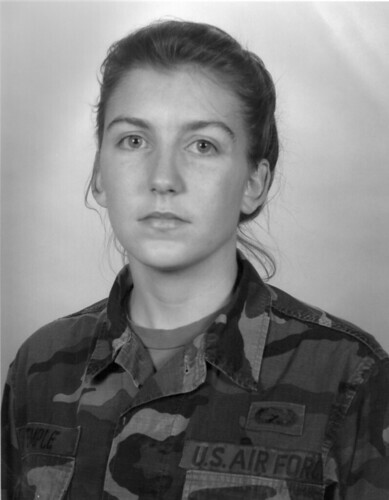 FRANKFORT, Ky. — Angela White knew at a young age she wanted to wear a uniform and serve her country. So one day when she saw a Marine Corps recruiter at her high school in Montana, she walked up and said she wanted to enlist. The recruiter told her no. 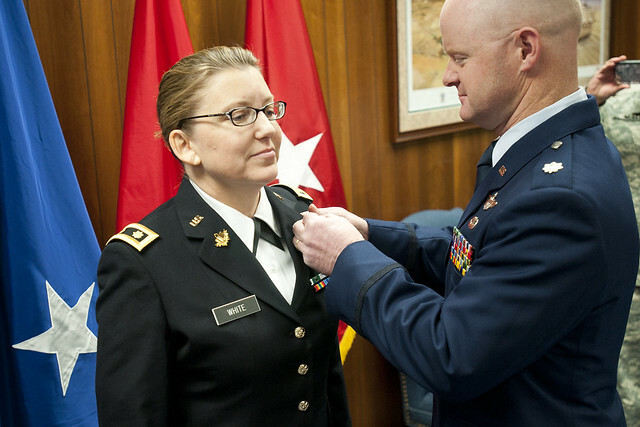 Twenty-five years later, White was sworn in as a major and the second female chaplain in the Kentucky National Guard during an appointment ceremony in Frankfort, Ky., Feb. 21. 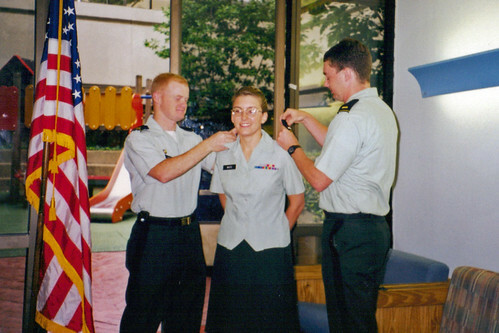 It has been more than 25 years since a female has served as a chaplain in the Kentucky Guard. A fact White says contributes to the idea that things happen for a reason. White never understood why the Marines didn’t even give her a chance. She would later walk to a recruiting station and into the Air Force office. After several years of service as a bomber mechanic, then an Army nurse, the adventurous mother of two began her next chapter in uniform. White said the path to becoming a chaplain was challenging, but credits her family’s support as her driving force, recalling the constant encouragement she received from them. White is married to Kentucky Air Guardsman, Lt. Col. Jamie White, a pilot with the 123rd Airlift Wing. The family of four now resides in Shelbyville, Ky., where White serves as liturgist, Sunday School Director, and also as a peer counselor at a local pregnancy resource center for single and low-income mothers. She will serve as chaplain for the 1204th Aviation Support Battalion in Burlington, Ky. Chaplain (Maj.) Bill Draper, 63rd Theater Aviation Brigade Chaplain said White is just who the Kentucky Guard needs to serve in such capacity. To see more photos for this story, click here. Lt. Col. Yong Cho, State Chaplain for the Kentucky Guard swore White in during the ceremony and said it was a good day for the Guard. Cho also spoke of White’s unique background and how it will help her in the future. White is glad that she has accomplished her newest challenge and doesn’t concern herself with the minority aspect of her position, just the way forward.